Hello and thank you for visiting this site. 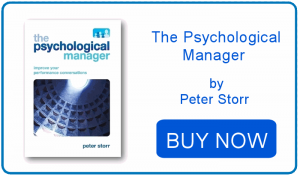 The Psychological Manager Ltd is a Berkshire-based Consultancy specialising in management and team assessment and development. 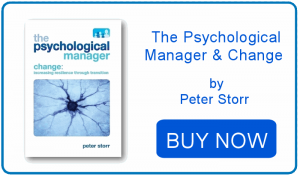 Owned and run by a Chartered Psychologist, our focus is using the research and theoretical underpinnings of business psychology to help your managers manage their people – both individuals and teams – more effectively and thereby having a profound effect on your business. We hope these pages give a flavour of what we do; please feel free to contact us if you have any questions or would like to discuss how our offerings may benefit your organisation. Finally, as part of our commitment to Corporate Social Responsibility, we give up to five days per year of training or teambuilding free to small businesses or the charity sector (one day per organisation). All we ask is that such a freebie is taken from our menu of existing activities and that you maybe provide coffee. If you know of an organisation that would benefit from this, please put them in touch or contact us to discuss. Once again, thank you for your interest.